The UK’s original non-alcoholic ginger drink Traditionally made from the 1870s Dickensian family recipe 14% pressed ginger for a powerful kick! If you’re of a certain age, Rochester Ginger will be ginger how you remember it. If you’ve never had the pleasure of an authentic ginger drink, your first sip will be something you’ll never forget. Lots of fresh-pressed ginger root, expertly blended with elderflower and cowslip, produce both a potent bite and a distinctively traditional taste. Crisp and clean, with only medium sweetness, Rochester Ginger goes down as fiery-smooth as a fine scotch (but is 100% non-alcoholic). 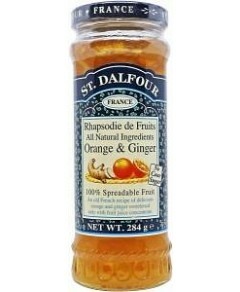 Superb when drunk neat, it’s also strong enough to hold its own as a mixer or as a delectable ginger tea when added to hot water. Key Ingredients: Pressed Ginger Root, Elderflower, Cowslip, Raisins, Cane Sugar, Potassium Sorbate.